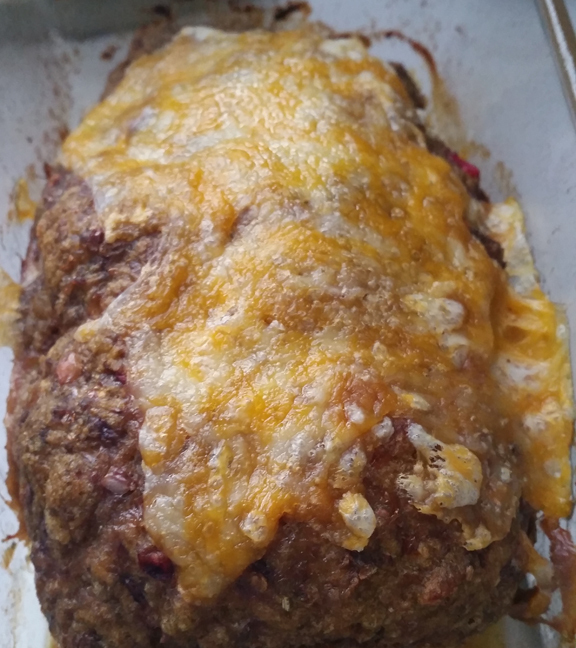 Meatloaf with Turkey, Pumpkin & Cranberries! Who says Thanksgiving only exists in November? Try this tasty creation by Ed Yaroch former chef and father of Stephanie, who works in our Chevy store. Mash everything together, put in pan 350 until done. Toss some grated cheese on the top, put back into the oven until browned. Let cool 15 minutes. Cut and serve! 0 comment(s) so far on Meatloaf with Turkey, Pumpkin & Cranberries!